Four churches in North America—including three WCRC members—celebrate 20th anniversary of full communion Formula of Agreement. The Climate March, where over 45,000 people gathered from diverse communities, an empowering moment for Pacific Islanders and a manifestation of how collectively the diaspora Pacific community can be a strong voice for the Pacific. Tom De Vries, general secretary of the Reformed Church in America, reflects on building unity for the sake of the Gospel. 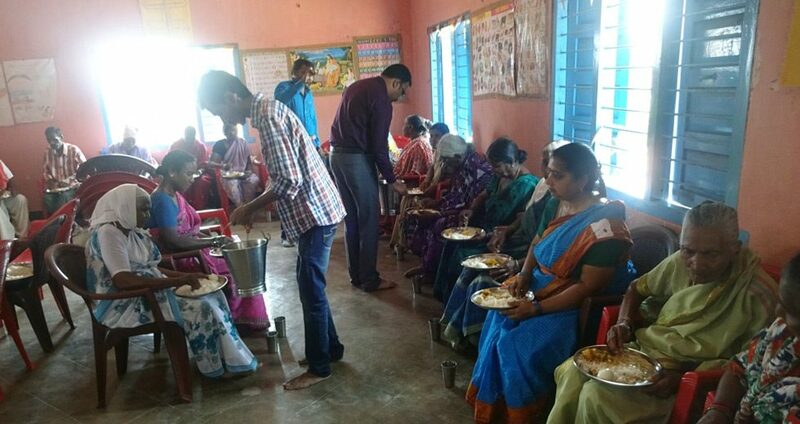 Youth from the Church of South India are embracing and serving migrants. And women from the Church of South India participated in the Sixty-first Session of the Commission on the Status of Women at the United Nations. Matanzas Seminary in Cuba hosted an ecumenical and inter-religious seminar. Scottish-based charity the HALO Trust has secured agreement from the Israeli and Palestinian authorities to remove landmines laid fifty years ago at Qaser al-Yahud, the site of the baptism of Christ, on the western bank of the River Jordan.